Creating content outside your niche is basically just like introducing a side service to your shop. Let me give you a live example of what I mean. 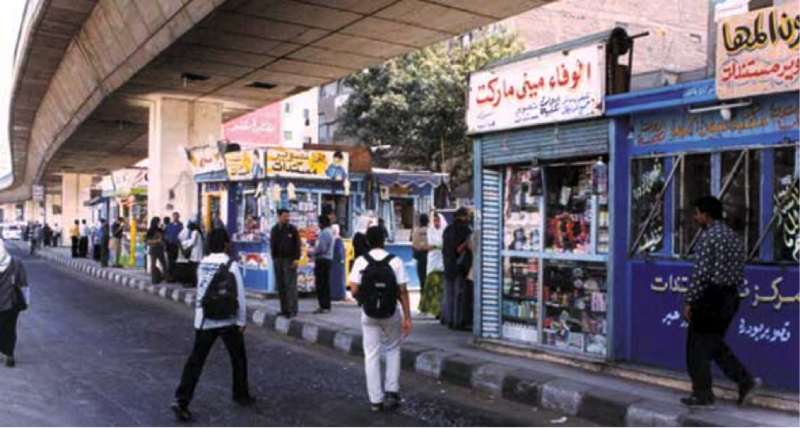 In Egypt, streets are filled of kiosks (they usually sell defined items like chips, biscuits, soda etc), few ones of them decided they want more customers to shop from them, so they started providing photocopying service, bought a photocopy machines and waited for the massive amounts of students wanted to photocopy the lectures and books for their study. When that photocopying machine was introduced, it not only introduced new Line Of Business for the Kiosk owner but also secured a huge amount of new audiences. The audiences often drank a soda or eat some biscuits while photocopying their documents. It’s basically the same for writing content outside your niche. When you create content outside your regular audiences you’re reaching out to new audiences that your competition might not have reached for yet, even if you didn’t instantly see massive results, you’re still basing these audiences for future. Again, numbers: in 2013 Facebook recorded 2.5m posts per minute, Twitter recorded 280k tweets per minute, while WordPress blogs 817. This year 2016Facebook has 3.3m posts per minute, Twitter has 500k tweets per minute, and 1,212 WordPress posts per minute. 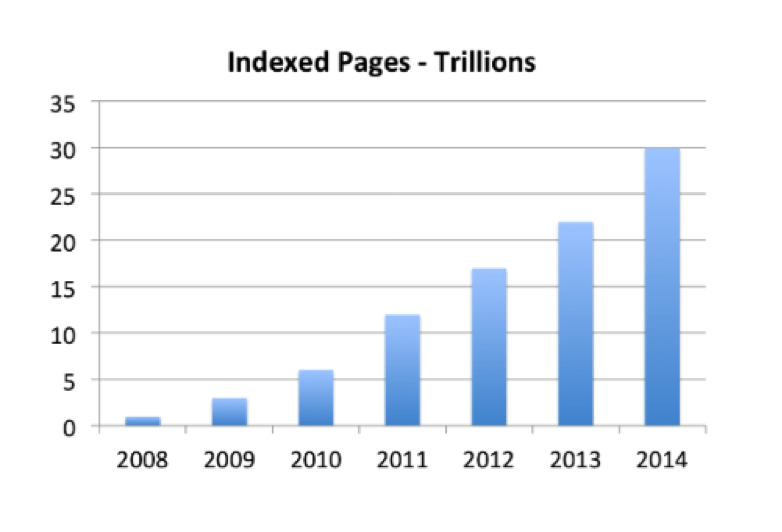 What resulted in a huge boost in Google indexed pages, as it has grown from 1 trillion to 30 trillion in the last 7 years. In Steve Rayson article about future is more content, he talked about “The Post” strategy of increasing their articles per day, The post now posts 1,200 articles per day and they saw 28% increase in their traffic, this tell us that it’s no longer about the quality -as we always thought- but rather about the quantity too. Worth mentioning is Content Shock — a term that was coined by Mark Schaefer who believes that there is a limit to the amount of content a person can take in. You should not stop at targeting your very own keywords only, use your competition’s success by targeting their keywords or products names. Similar to Gmail, you can target your audiences who are watching competition’s videos on YouTube, use their keywords to interrupt their videos. Your goal is simply whenever someone search for your competition’s video, your ad is displayed on that video. On Facebook, you can’t use keywords targeting, but In many cases, Facebook treats our pages as interests, use the interest-based targeting (by searching for your competitions brand name or URL) to target your competition’s audiences. Twitter is very dynamic and public, I’ve written a separate article to 5 hacks you can use right now to improve your Advertising Strategy on Twitter. Basically, Twitter allow of exporting public lists and followers list, these lists are valuable information for you, you can export your competition’s list and targeted them using Tailored Audiences. They had posted the same exact photo, but I took the photo and added my own effects and identity (made it a bit cartoonish) and that made it stand out and my post was featured. What I’m trying to say, your content must stand out in order to gain on your competition.